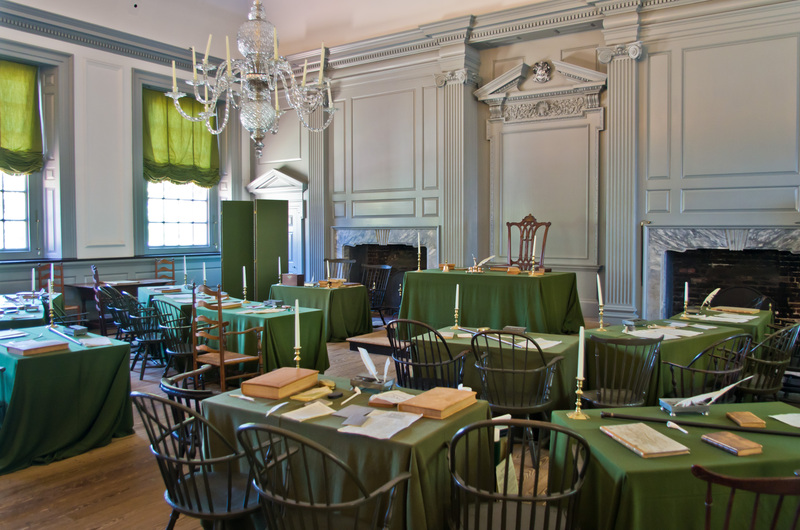 One of my favorite episodes was when the show stopped by the birthplace of the Declaration of Independence, Independence Hall. 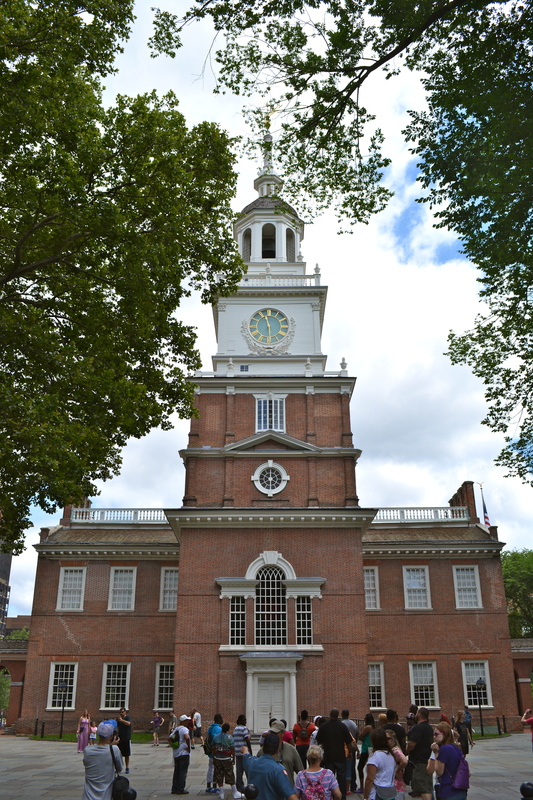 This building in Philadelphia, Pennsylvania was the meeting place for the Second Continental Congress, the group that would go on to change the course of history for those thirteen colonies that eventually became the United States of America. This historic building is more than just a tourist attraction, it represents the freedom all of us in the United States of America enjoy today. Independence Hall, originally know as the State House of Pennsylvania was designed by Edmund Woolley and Andrew Hamilton. The building began being built in 1732 and it was added on to in stages until it was completed in 1753. 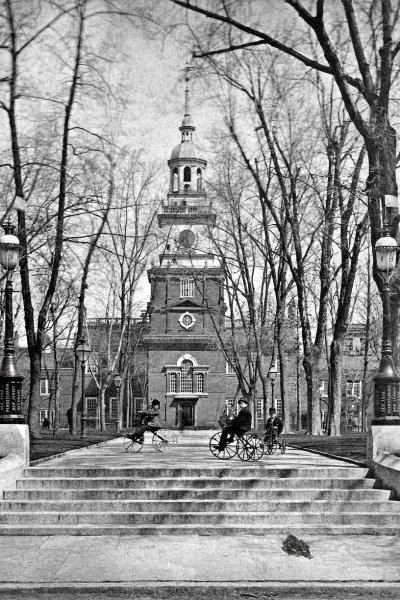 The Liberty Bell was added onto Independence Hall towards the end of building. The initial use for this building was for Pennsylvania’s colonial government as a State House. 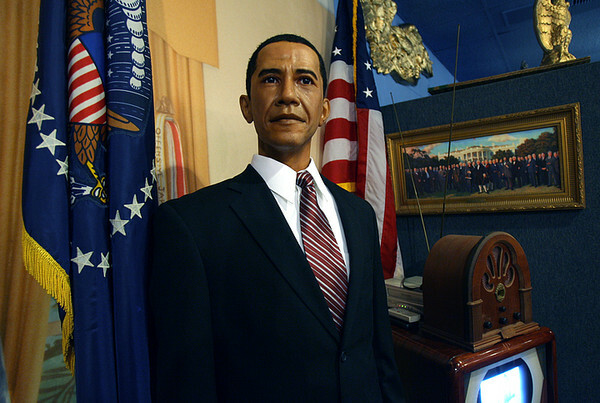 It would go on to become one of the most important buildings in American history. Another attraction right across the street from the Declaration of Independence is the Liberty Bell. It was said to have been one of the bells to ring during the celebration on Independence Day. 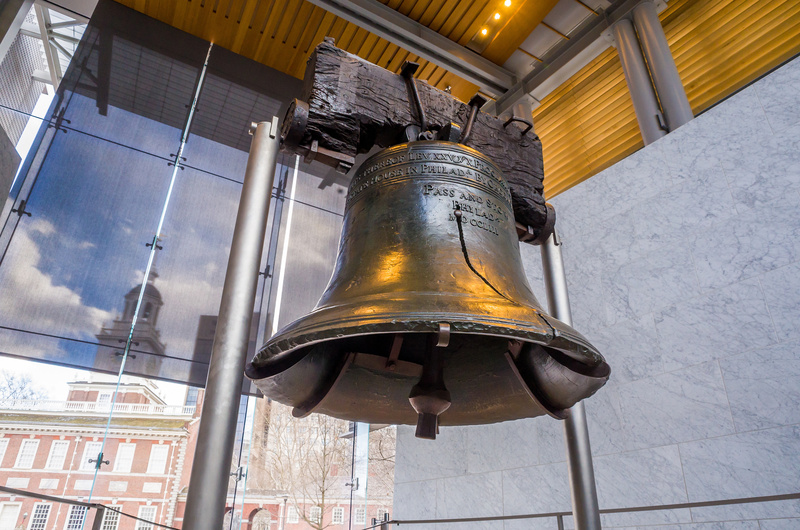 The Liberty bell was originally in the tower chambers of Independence Hall up until the 1850s when it was displayed in the ground floor of the Independence Hall, and now the across the way at the Liberty Bell Center. The assembly room in Independence Hall is still intact and has been restored for viewers to see exactly what it looked like while the members of the Second Continental Congress met to draft the Declaration of Independence. This is the room where this Congress full of national heroes and founding fathers debated and planned for their freedom. 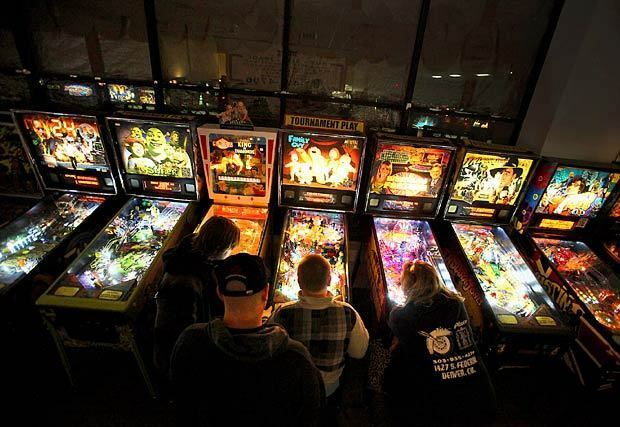 Some of the pieces in the room were actual original artifacts from its early years. The men that were in this building debating and drafting of the Declaration of Independence are some of the US’s most important historical figures. George Washington, Thomas Jefferson, Benjamin Franklin, John Adams, Samuel Adams, and Patrick Henry. 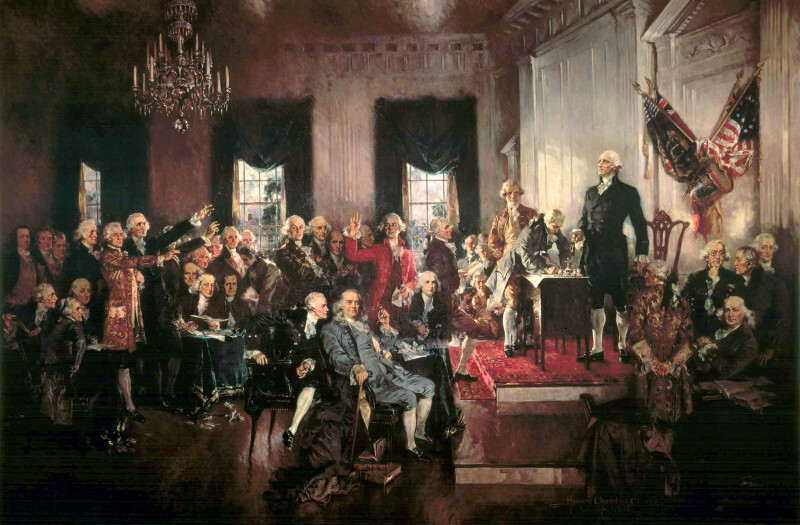 This building brought all of these men together to shape America into what it is today, a free nation. No trip to Philadelphia is complete without a visit to Independence Hall. 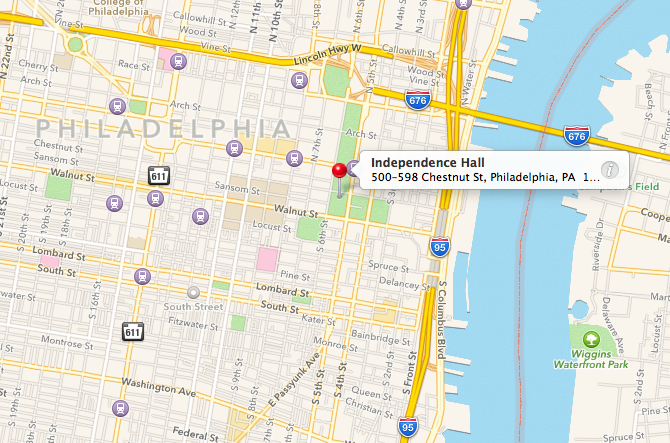 For more information on visiting Independence Hall go to their Website.